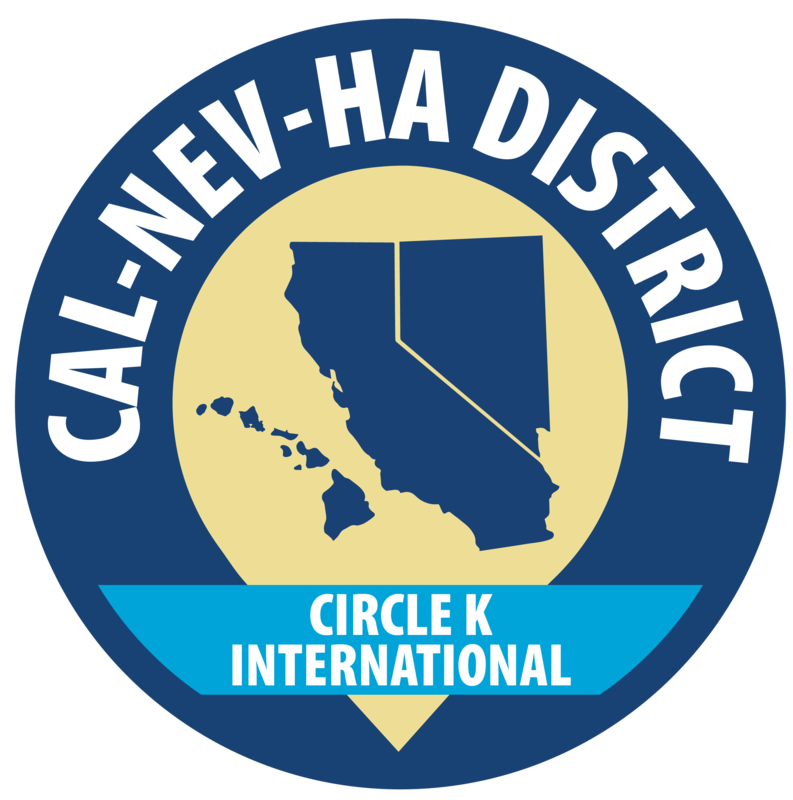 The California Nevada Hawaii District is composed of nine different divisions, from an abundant amount of universities, community colleges, private schools, and state colleges. Each division takes pride in representing their individual schools. You can find them below!